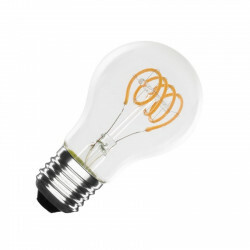 Beautiful Vintage Big Globe Led Bulb with heart shaped filament for a retro look. 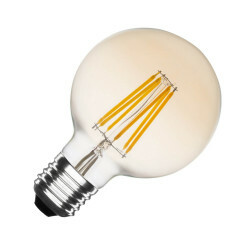 Warm light and atmosphere for a guaranteed design effect. 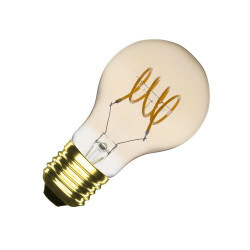 This Vintage Led bulb is an almost identical reproduction of our old bulbs with its heart-shaped filament, creating a retro and original decorative style. 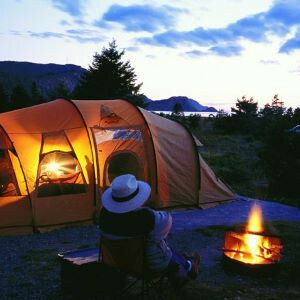 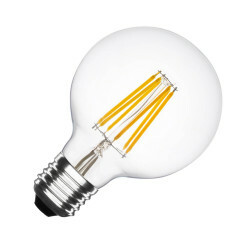 Warm light. 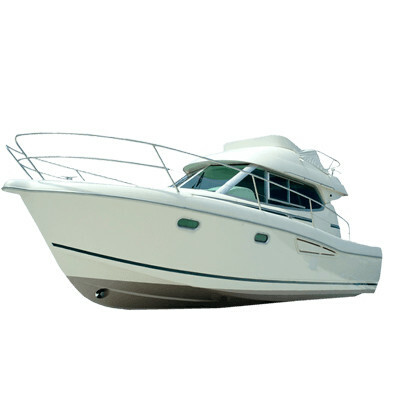 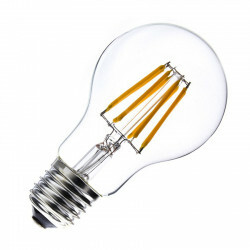 Low consumption and controlled energy. 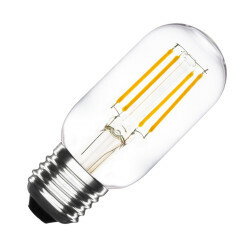 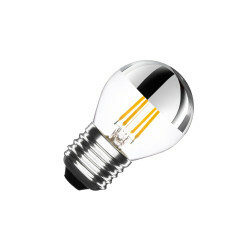 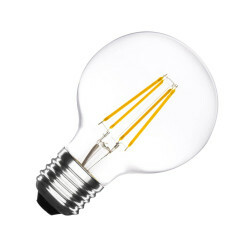 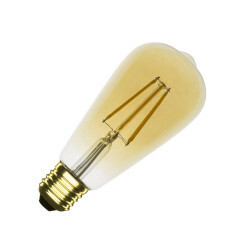 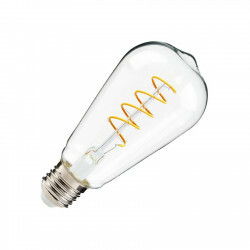 This Vintage E27 LED Bulb "heart-shaped" filament will help you bring a touch of originality and a warm atmosphere for a guaranteed design effect. 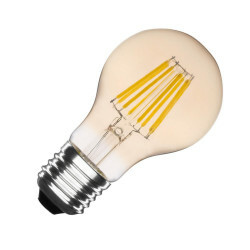 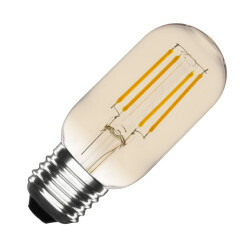 This Vintage Led bulb is an almost identical reproduction of your halogen bulb with its heart-shaped filament, creating a retro and authentic deco style. 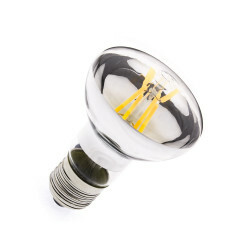 The advantage of this "heart" bulb is that while keeping its vintage look, it will also help you to lower and control your power consumption. 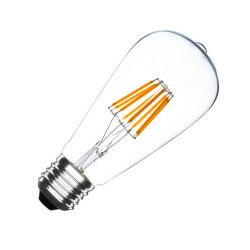 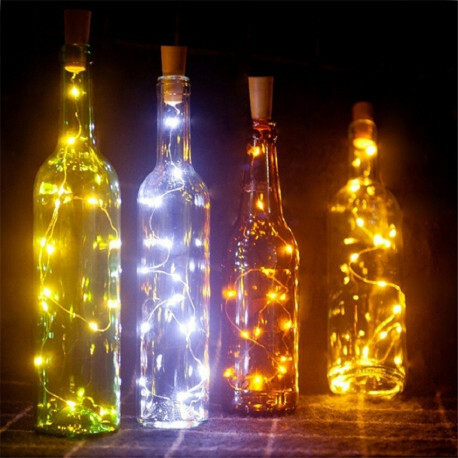 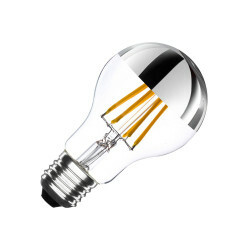 This bulb will bring you a warm atmosphere in your home while keeping a decorative look. 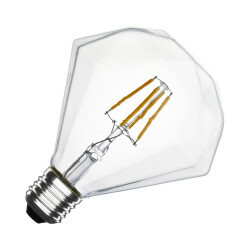 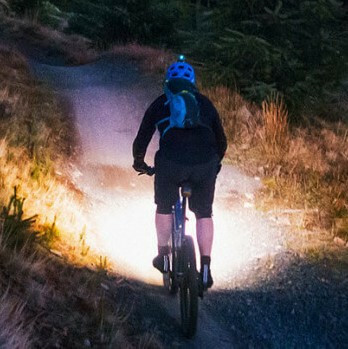 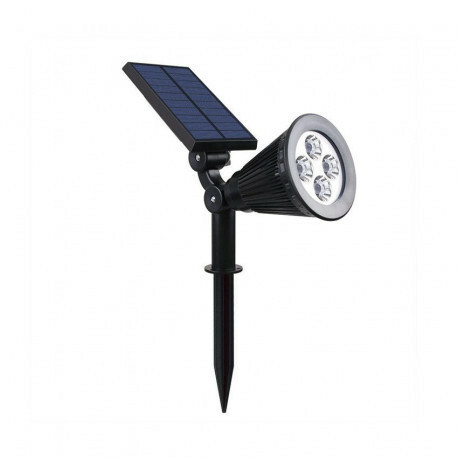 Replace your old bulbs and reduce your electricity bill with only 3.5W of power. 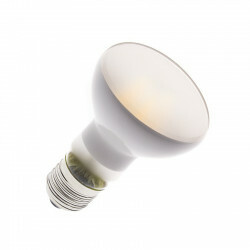 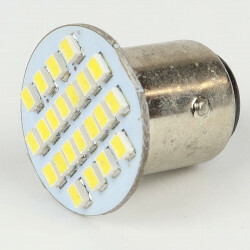 The warm white color of this LED bulb will create a nice and cozy atmosphere into your home.